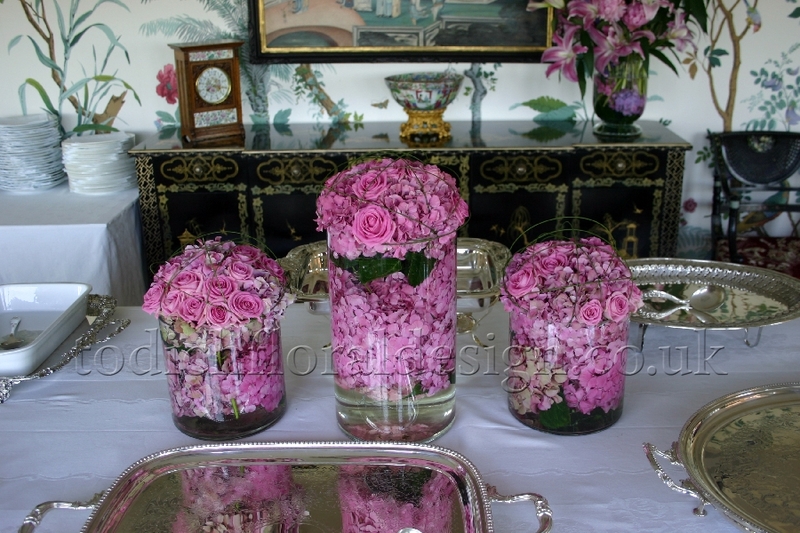 One simple flowers decorating tip is to match the colour of your vase with your flowers. This monochromatic approach will be easy on the eye and soothing for the mind. 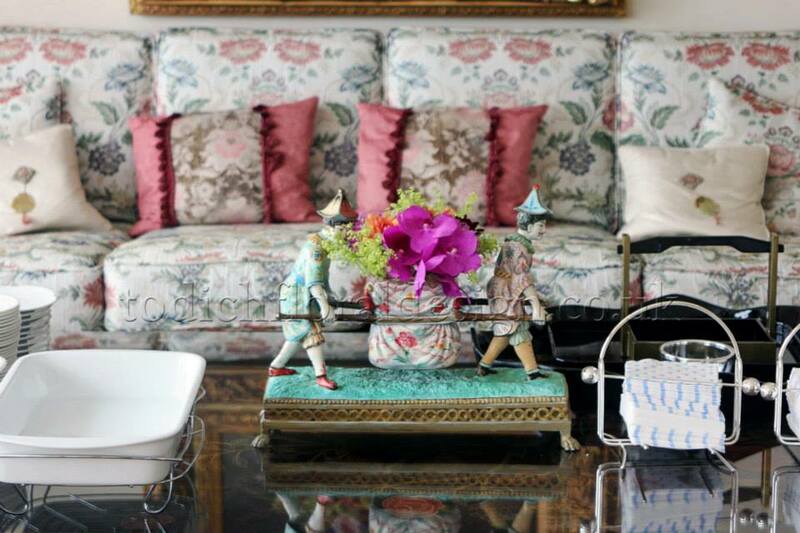 It works even if you use different kinds of blooms and hues in the same room. For example, you might pair a blue vase with a bouquet of blue hydrangeas, a cluster of delphiniums or bunch of violet hued asters. Also try a yellow ceramic vases with daffodils, daisies, marigolds, or Lily of the Nile. A clear glass vase or fishbowl arrangement is always another option. 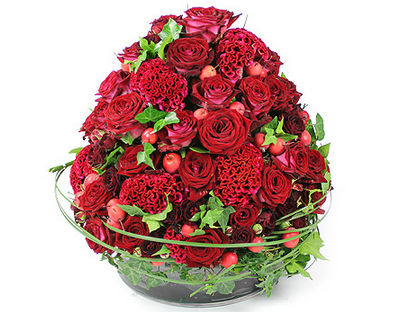 This can match well with any flower display. And if you like pink, purple or magenta containers, you can try orchids, pastel coloured hyacinths, plum and dark purple irises. Or for a little bit of contrast, you might find that basic arrangements of yarrow, Queen Anne’s lace or berries the perfect choice. But if you feel creative and want to really add lots of colour to your home, try mixing and matching different flower arrangements. See what works best for you. Another easy summer home decorating project involves feng shui flowers. Keep your home environment beautiful with creatively designed floral displays and use good feng shui principles to reduce stress. There are several different kinds of flowers used in feng shui. Some of them are peonies, the lotus flower, cherry blossoms, chrysanthemums, narcissus and orchids. It is very easy to simply place a lotus flower, chrysanthemum, a sprinkle of cherry blossoms, or partly bloomed peony in a glass bowl with water. The effect is strikingly beautiful. 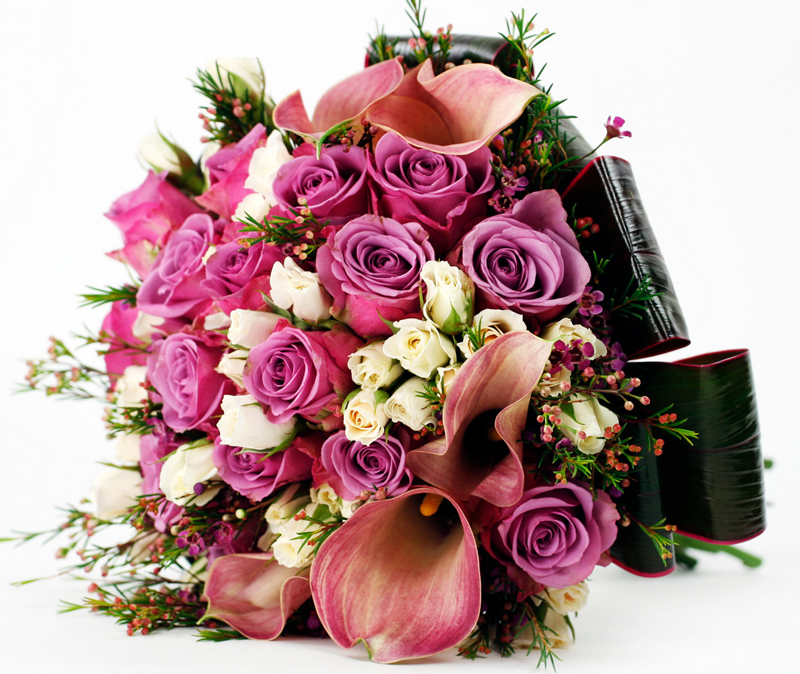 Feng shui flowers are good for financial prosperity, physical health, mental well being, fertility and spiritual growth. Indoor plants displays and flowering plants are an easy, low-maintenance way to improve air quality, create a soothing ambiance, and add a dash of green or white as well as other colours to your home. Peace lilies, miniature rose bushes, jasmine, ivy, snake plants, succulents and other indoor plants are wonderful. Keep them inside and enjoy clean air and a sense of peace all summer long.